Boston, MA, June 16, 2016 – Massachusetts Appleseed Center for Law and Justice (Mass. Appleseed) announces today that it has selected Deborah Silva, Esq, as its new Executive Director. Starting in mid-July, Ms. Silva will lead Mass. Appleseed as it continues to pursue broad systemic reform initiatives focused on equity in public education and access to Massachusetts’ courts and legal system. Silva has served as the Director of the Equal Justice Coalition for the past four years, within the Massachusetts Legal Assistance Corporation. Equal Justice Coalition’s mission is to ensure civil legal assistance for low-income people in Massachusetts. “This is an amazing opportunity to employ policy and research along with advocacy and collaboration to push reform in Massachusetts,” said Silva. Silva holds a law degree from Boston College. 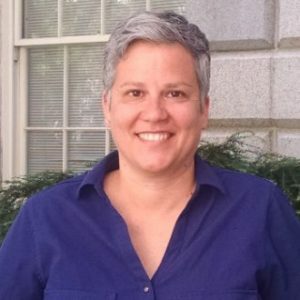 She has 20 years’ experience in law and advocacy, having worked previously as Director of Public Policy for AIDS Action Committee, Legislative Director for the Mass Law Reform Institute, and Legislative Aide to former state Rep. Carl Sciortino. Silva lives in Arlington with her wife and two children. Mass. 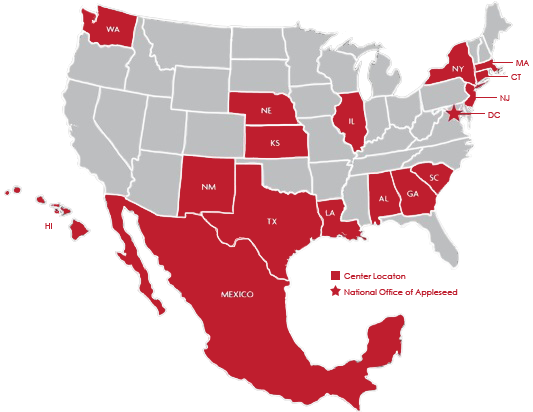 Appleseed has been instrumental in leading vital systemic reform initiatives for over 20 years. By building on its experience and expertise as a leader, a convener and a trusted research and policy resource, Mass. Appleseed has been a key voice in influencing policy on education, youth homelessness issues, and the courts in Massachusetts.